First of all, I'm sorry for my long absense, as well as the lack of updates. To say that I've been very busy for the last months, is a true understatement. Regretably, I haven't been busy working on DuoS... but on a few other projects more oriented into the commercial side, as well as moving to another city, moving into my new job location... and... well.. it's a long (month's long) story... full of usless excuses. To what matters... I have like a few hundred unread emails related to DuoS and VTM8 that needs to be answered. I'm trying to wrap up all the work done on DuoS before my leave of absese, so it can be published. Wait for more news incoming next week. BTW, tomorrow is my birthday... and I'm planning to give myself lots of emulator development hours as a present. Great news I was waiting for an update. 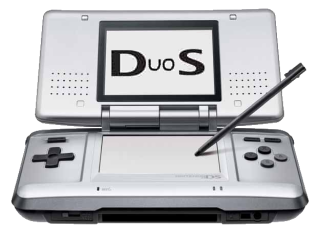 Please tell me DuoS will come to Windows RT because I can't wait to play advance wars during my boring lectures. Keep up the great work! I will donate you anyway! Hi, I have a question, how do you turn off the sound of the emulator on pc? 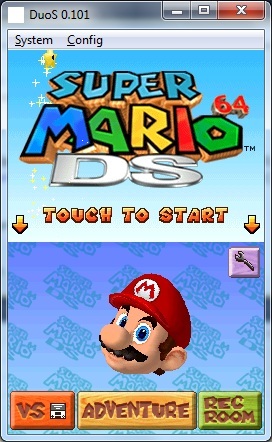 there's any emulator for windows phone ? Hey, and where is the iDuoS for the iPhone 3G you promised... last year? Are you alive? Are you still working in this project? So, I was using your emulator and while I was doing the setup, I mistook some buttons... and now, no matter what I do, even if I change them by opening the setup again, they will appear changed, but in pratic it's still wrong! Look likes DuoS emulator was... DEAD? 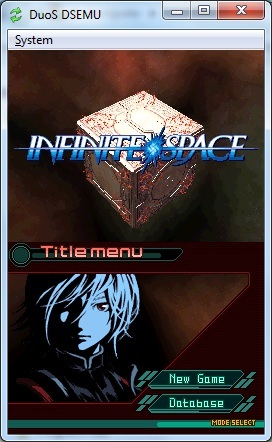 And now, only 2 emulator was working perfectly - Desmume and No$gba! What could've had happened with this project?